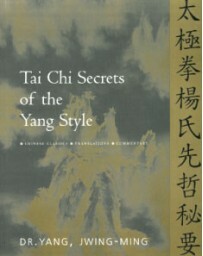 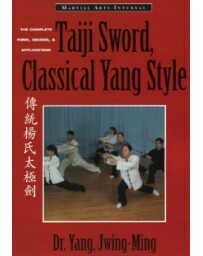 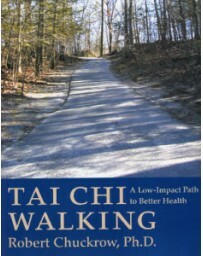 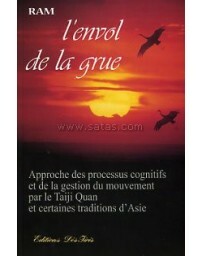 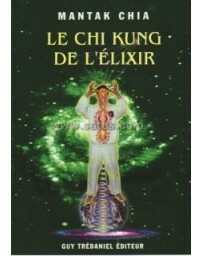 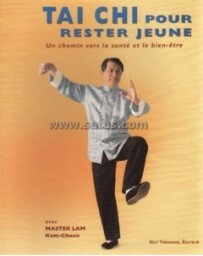 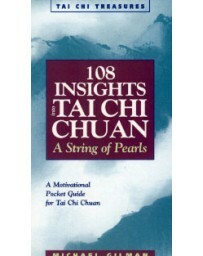 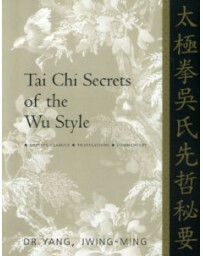 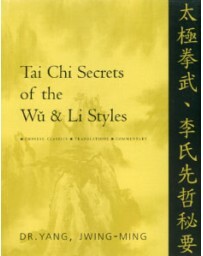 Dr. Yang, Jwing-Ming Ph.D. is a renown author and teacher of Chinese martial arts and Qigong. 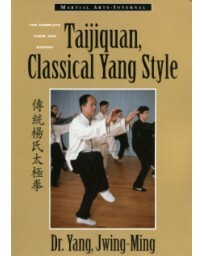 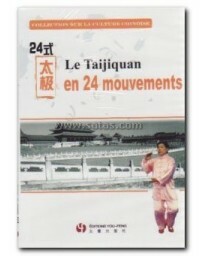 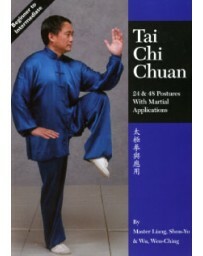 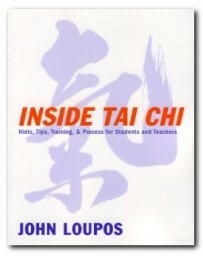 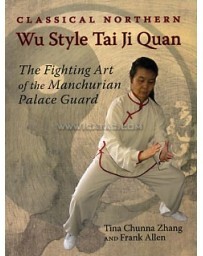 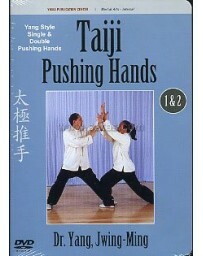 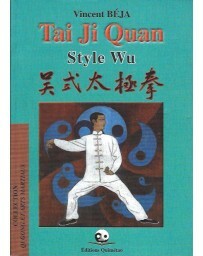 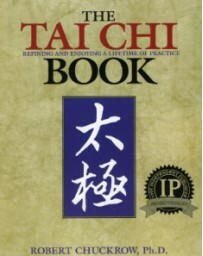 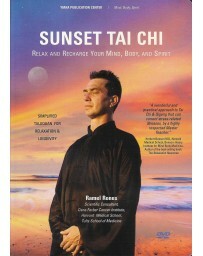 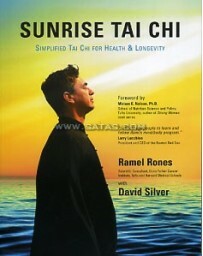 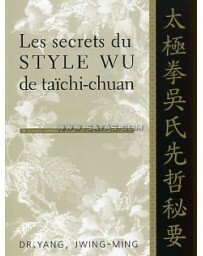 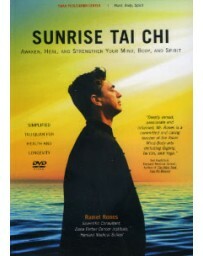 Born in Taiwan, he has trained arid taught Taijiquan, Qigong and martial arts for over thirty-five years. 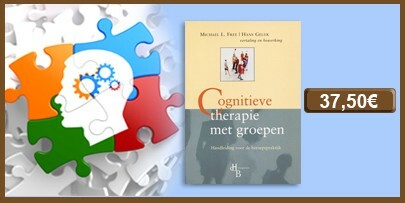 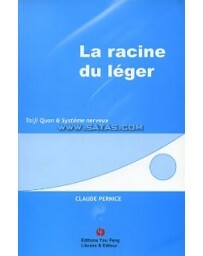 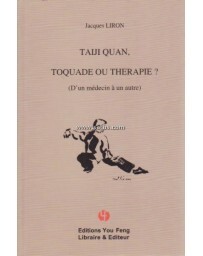 He is the author of over thirty books including Arthritis ? 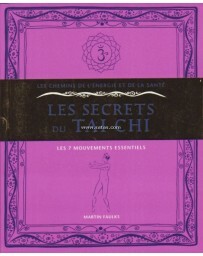 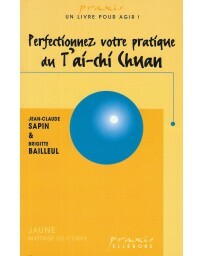 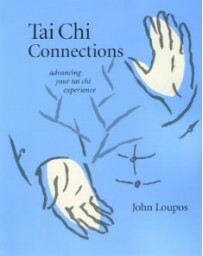 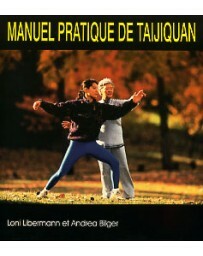 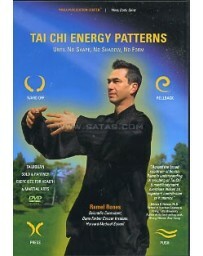 Qigong for Healing and Prevention. 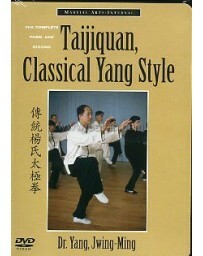 Dr. Yang lives in Newton, Massachusetts, USA.